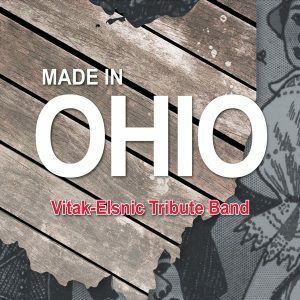 Music Publishers of America is set to officially release its third album of music from its Vitak-Elsnic Collection on January 3, 2017. Digital copies of individual songs as well as the entire album will be available on iTunes and dozens of other distribution channels including Google Play, Amazon mp3, Pandora, and Spotify. If that little taste appeals to you and you can’t wait to buy and download the full digital version of the album next month, no worries. We’ve got CDs, too! You can order your copy at our online store for $15. And shipping is FREE. We mail out the CD within 24 hours (Monday-Saturday) via first class mail.